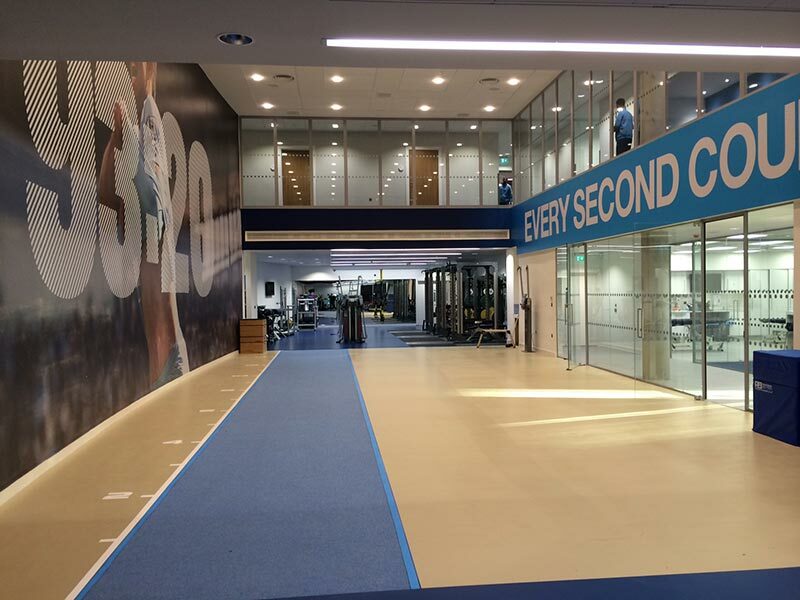 To design and develop a world leading elite training facility and headquarters with a focus on sustainability with local procurement and employment. 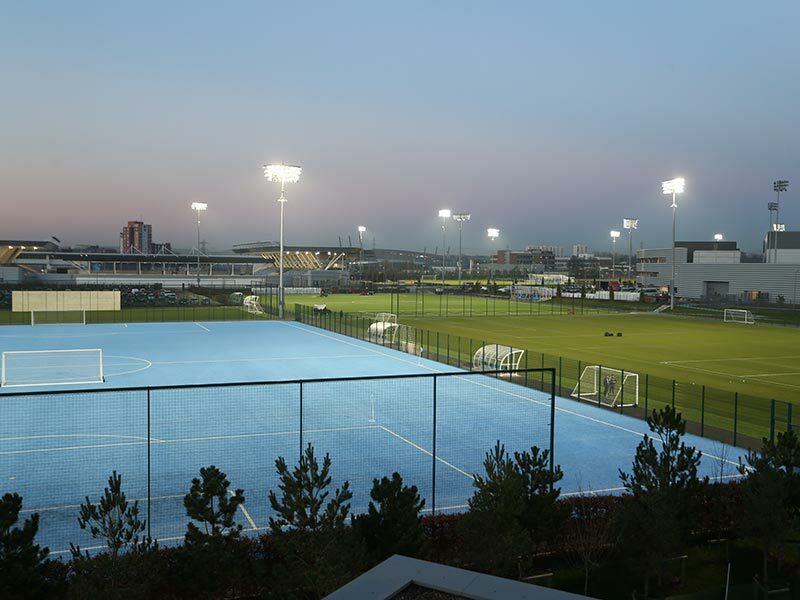 Proleisure conducted a three year research and benchmarking project, defining requirements and capturing aspirations for the club. 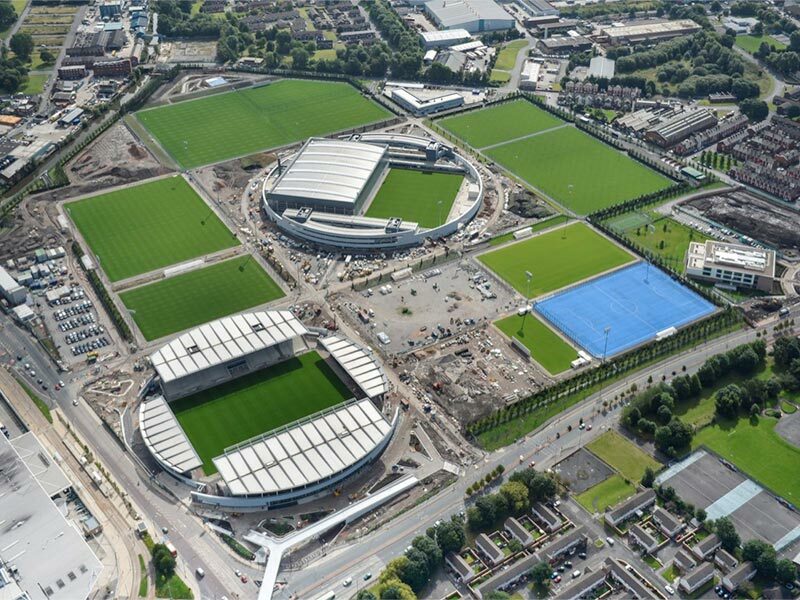 We designed an 80 acre site with construction of 16.5 pitches, specialist training and rehabilitation, education, welfare and administration for 200 athletes and 400 staff. 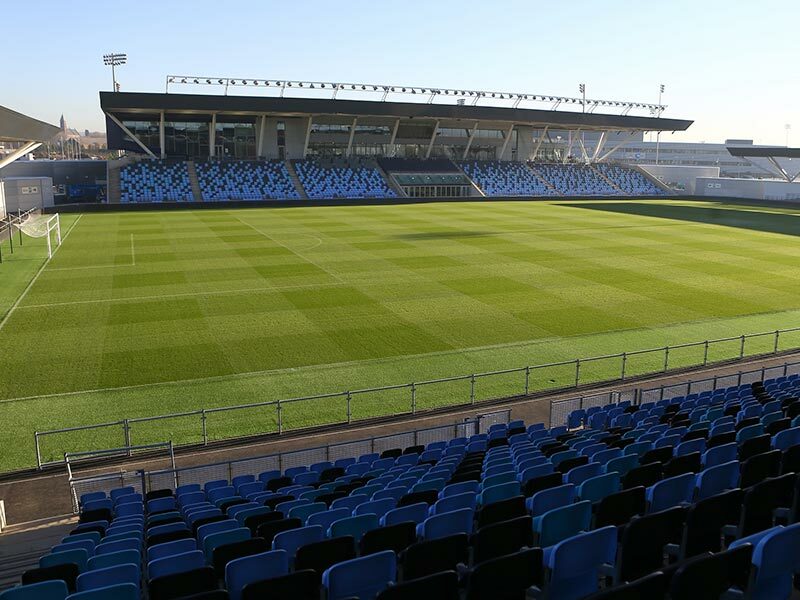 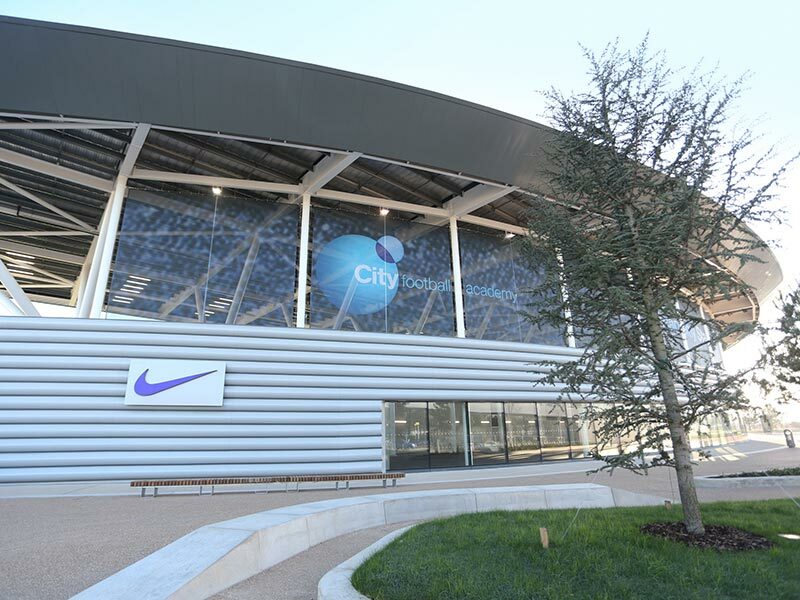 A blueprint facility reflecting the sustainable investment into the local area and which provides a base for MCFC, adjacent to the stadium, with club headquarters, media centre, youth stadium and pitches around a central elite training facility that connects all aspects of the club.